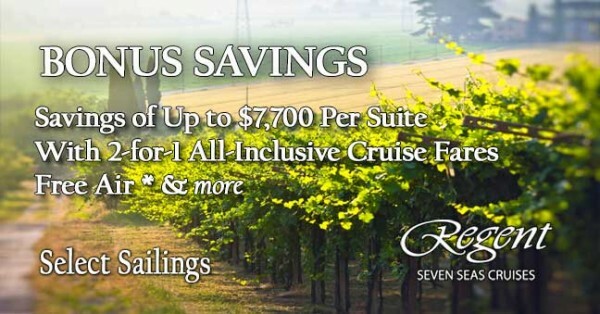 Here are our feature ocean cruise offers. 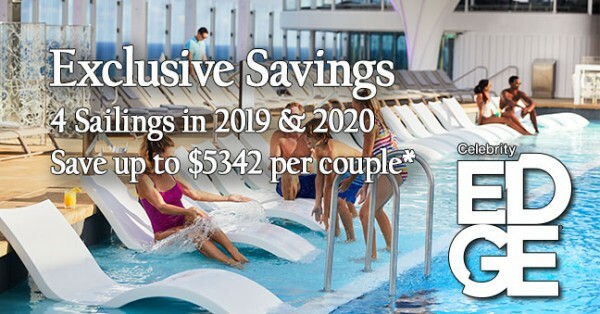 Some of these may be exclusive to our agency: from time to time Cruise Holidays of Metro East will secure staterooms on select sailings in order to offer clients either special pricing, added complimentary amenities, or packaged services – sometimes all three! 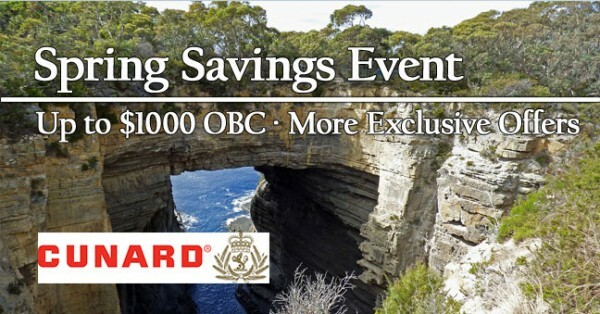 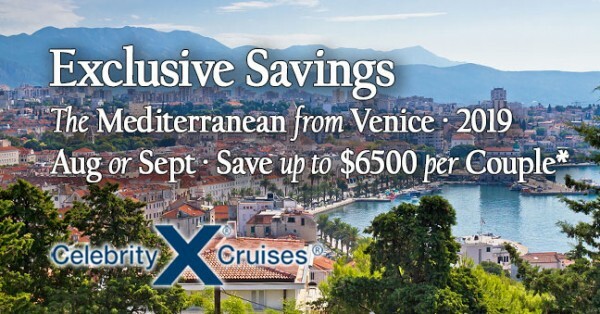 Ocean Cruise Feature Offers, Find our handpicked ocean cruise specials that deliver great cruise deal & savings for our clients. 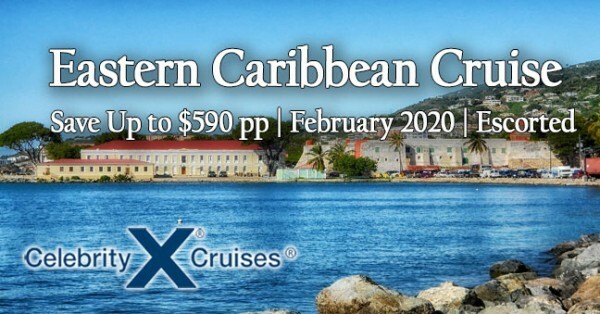 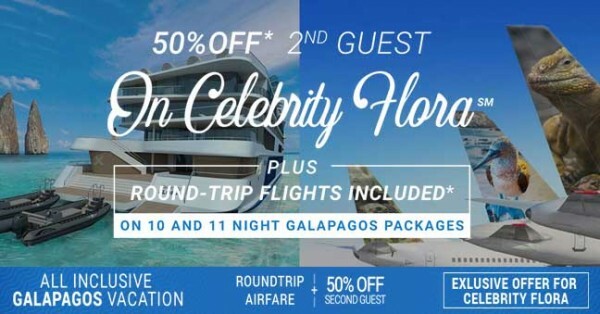 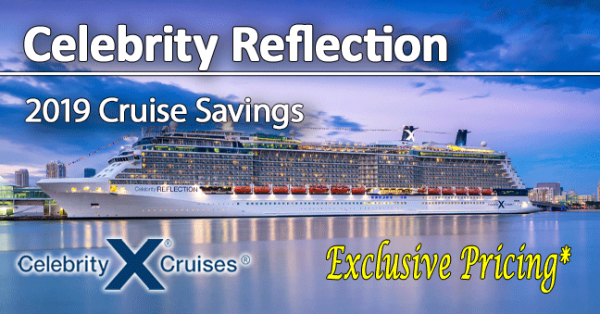 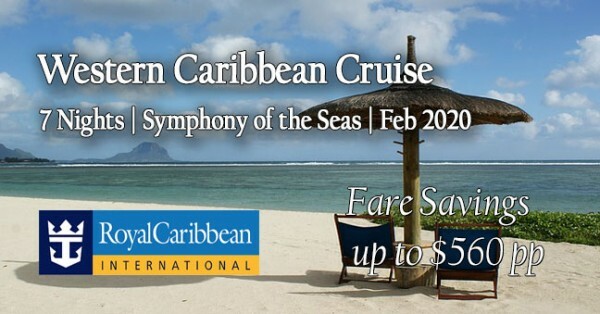 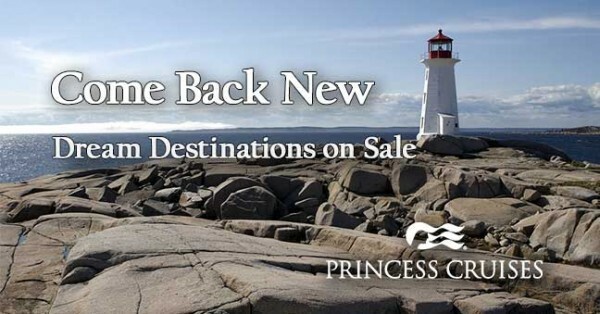 905-839-3601 from such cruise lines such as Celebrity Cruises and Royal Caribbean. 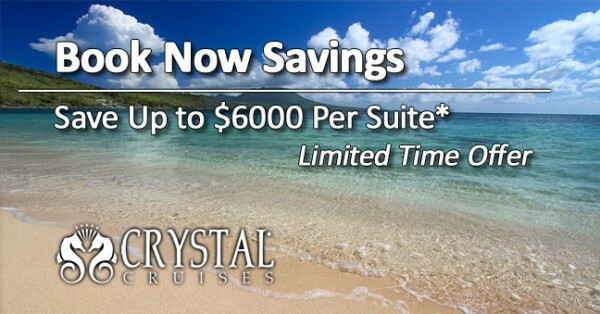 What does this mean for you our valued client? 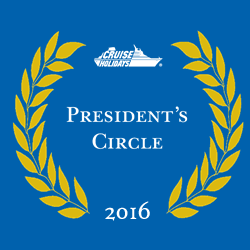 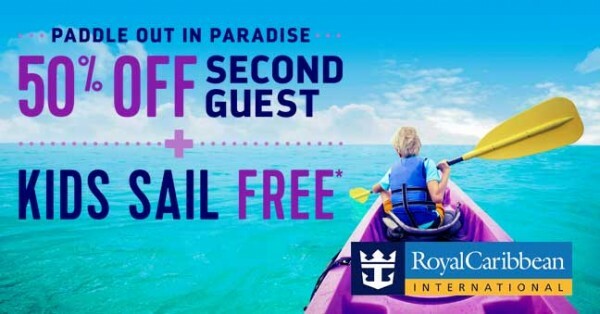 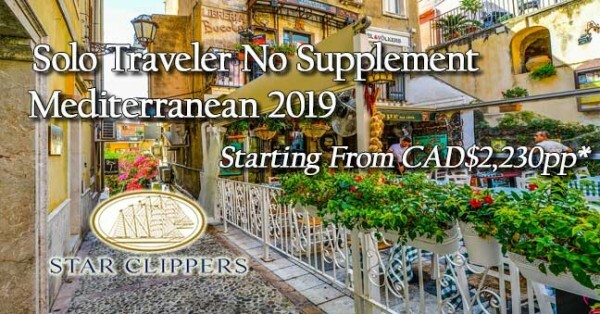 Simple it means we can offer you a great cruise deal.